Medical Supplies Retailer with Bedford, TX, and Rowlett, TX, Showrooms! When you or your loved one needs access to medical supplies, there’s one area where compromise isn’t an option: quality. ACG Medical Supply offers a large selection of quality medical supplies at our two showrooms in Bedford, TX, and Rowlett, TX. 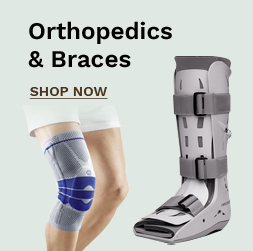 For extra convenience, you can also browse and purchase medical supplies online. 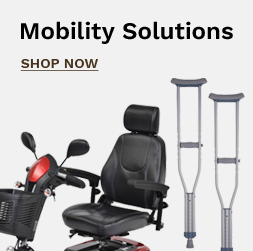 ACG Medical Supply offers the leading brand-name medical supplies for everything from mobility assistance to home care and other everyday needs. We distribute to hospitals, nursing facilities, businesses, private homes, and assisted living apartments. We’re dedicated to providing access to medical supplies so that you have everything you need to live safely and comfortably. Before you sit down at your computer and search for “medical supplies near me,” you need to know that ACG Medical Supply has two conveniently located showrooms in Bedford, TX, and Rowlett, TX. We rise above the competition when it comes to quality and selection. When you, your loved one, or patient needs help getting around, ACG Medical Supply can help. We offer the top brands in high-tech mobility equipment. We have everything from mechanical scooters, chair lifts, and bath lifts to simple walkers and canes. We sell a wide range of hospital beds that fit as easily in a hospital or nursing care facility as they do in a home. Ranging from fully manual to semi-automatic adjustable and fully adjustable, we offer a variety of choices for various needs and degrees of luxury. For many of our customers, using the bathroom and getting in and out the bathtub safely present significant obstacles. 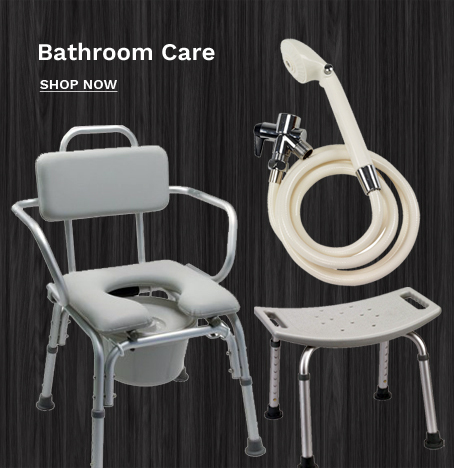 We stock a variety of bath and shower assistance products, bedside commodes and urinals, and other medical supplies to make our clients’ lives easier. We also offer medical equipment rentals for rehabilitation and injury recovery, such as corrective orthopedics and braces to help with healing and stabilization. For injuries and chronic issues, we have products that support you and enable you to get around. When it comes to home care and personal hygiene, ACG Medical Supply makes it easy to have the necessities on hand. We have incontinence products, magnifiers, pill cutters, shopping carts, and more! Every commercial facility and private care environment should have a wide selection of skin care products and wound care supplies on hand. ACG Medical Supply gives you access to the most effective products from the leading brands in the medical supplies industry. Browse our medical supply store online to learn more about all the equipment and supplies we have to offer. As a family-owned business, we’re dedicated to making it easy for you to access high-quality medical supplies with two convenient showroom locations in Bedford, TX, and Rowlett, TX. Stop by ACG Medical Supply today to find everything you need!